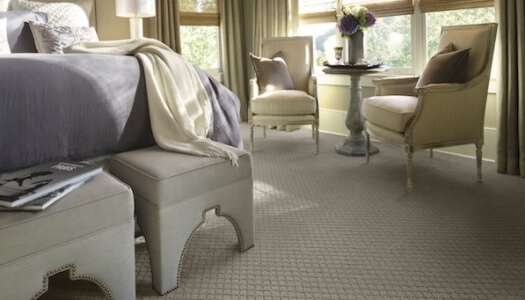 Since 1952, builders, architects and designers have relied upon Venetian Blind Carpet One Floor & Home to help create their dream homes. 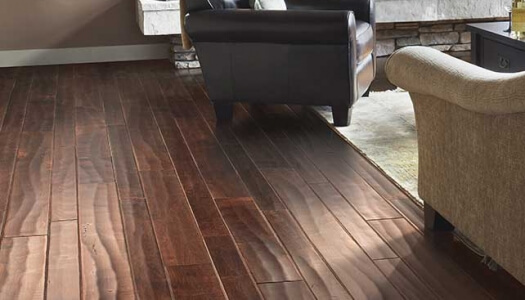 Conveniently located on Bissonnet just east of Kirby in West University, Venetian Blind Carpet One Floor & Home offers the Houston area's most extensive selection of premier flooring, countertops and window coverings all under one roof. 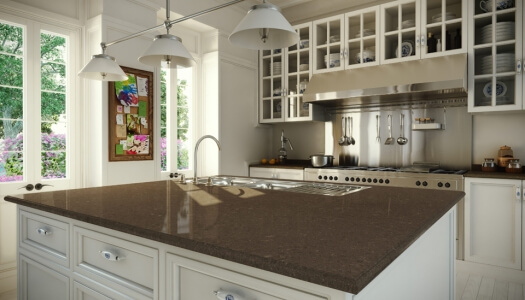 Countless Quartz and Natural Stone Design Options. 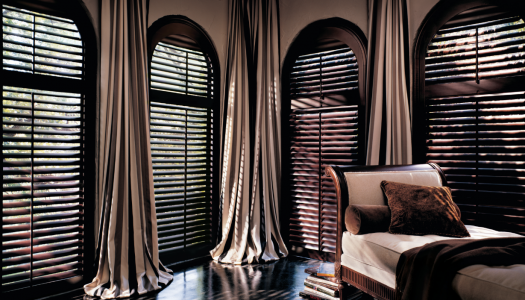 Blinds, Shutters, Shades, Shadings and Motorization.